Juventus North America Blog :: Quagliarella to leave Juve? FABIO QUAGLIARELLA OUT WITH THE ARRIVAL OF LLORENTE? 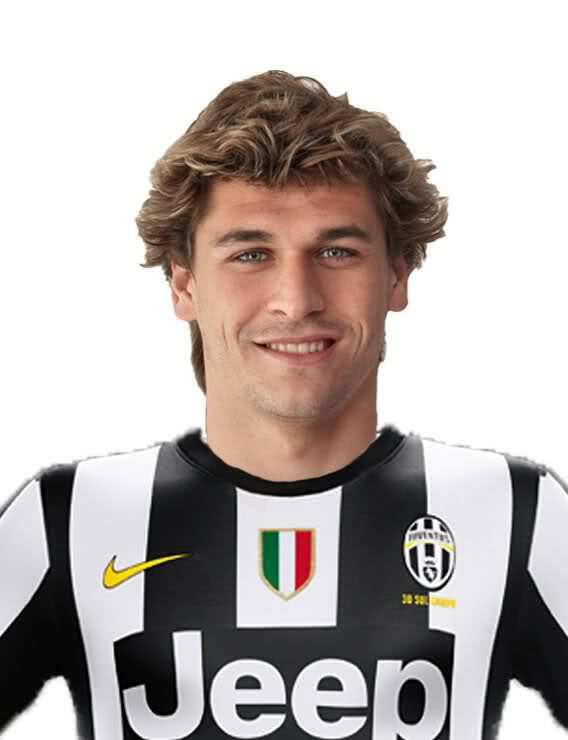 We know that Beppe Marotta wants Fernando Llorente, Athletic Bilbao's Spanish striker now at odds with the Basque club. A word of caution to the effect that this may have on Fabio Quagliarella. 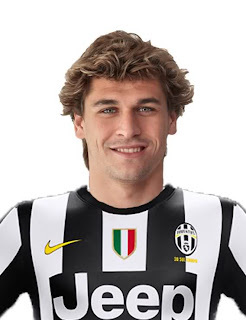 In summary, the situation is as follows: June will see Llorente leave for free , and there is already a loose agreement with Juventus, but it would take him to Turin in January to strengthen a forward line that must meet the challenges in the knockout rounds of the Champions League. For this Llorente may come immediately but the Spanish team wants seven million while Juventus are poised to offer 4 million euros. The agreement, however, is not impossible. The scenarios may change the Juventus line up. There is talk that Basque strikers arrival wouldn't be particularly appreciated by Fabio Quagliarella, who might also go in January. The reason is as follows: in the summer the Italian national team will play the Confederations Cup and Quagliarella wants to be there because he can be a starter in the world's 2014. A striker that under current hierarchies of Cesare Prandelli is back. Juventus do not play him as often as other strikers, even though he has scored more. Fabio knows that Mirko Vucinic and Sebastian Giovinco are untouchables, and if Juve were to get Llorente, Quagliarella would very likely to be in a reserve role. Alessandro Matri could maybe accept this based on the way he has performed this season, but certainly Quagliarella would not be happy. January could mark his departure and there are already some teams prepared to probe the market for the former Napoli player. In this way, Juventus could also finance the enhanced offer to Llorente precisely with the money collected from the departure of Quagliarella.